MOVE-IN-READY CLINTONVILLE BRICK HOME WITH CURB APPEAL AND A GREAT YARD! This all-brick home in Clintonville / Beechwold / Zooland boasts 2 bedrooms, 1 full bathroom, and just slightly under 1,000 sq ft. Great curb appeal! Enter the home into the spacious Great Room / Living Room w/ lots of natural light pouring in the windows. Kitchen is of nice size, offering a dishwasher and gas range in addition to the refrigerator. Hardwood floors under carpet! The two bedrooms are separated by the Full Bathroom. The basement is very large, just waiting to be finished to add even more space to this great home. Out in the back you’ll find a fenced, private yard w/ mature trees, a patio, 1-car garage, and the storage shed. ABC Home Warranty in place. DO NOT MISS THIS ONE! Don’t wait on this one because it likely won’t last long in this crazy Columbus real estate market. Feel free to contact me directly here on this page. Or you can ALWAYS text or call me at 614-670-9065. And you can also email me directly at dchamilton@kw.com. Buyers, it’s a tough market out there for you. Houses are going into contract so quickly. They’re attracting multiple offers and selling above list price. It’s hard to compete with so many other aggressive buyers. What are you supposed to do? I’ve set up a solution for you. 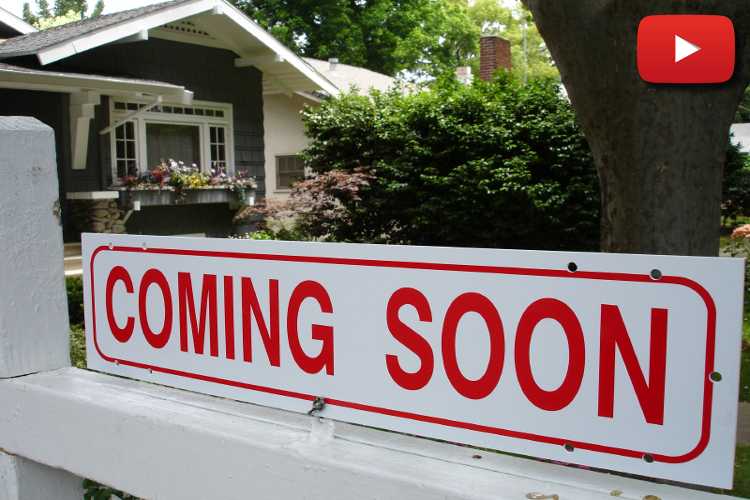 Visit www.ComingSoonColumbus.com to get a free list of all of the houses I know about that are coming to the market in the next few days/weeks. I’ll keep this list updated and coming to you regularly as well. Learn about the listings and see them before they hit the market. Home Buyers, this may be your best opportunity to beat the other buyers to the punch and FINALLY get your dream home in this market.